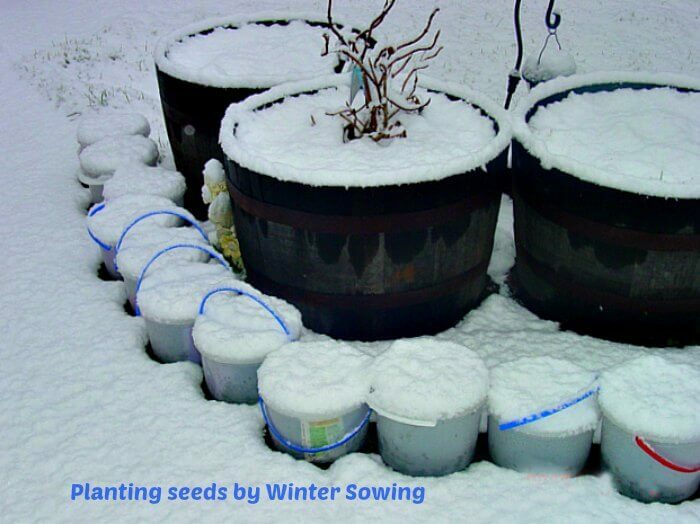 Planting Seeds in Winter - Heard of Winter sowing? Planting seeds at the winter solstice. Outside in containers buried in the Ohio snows. Excuse me? 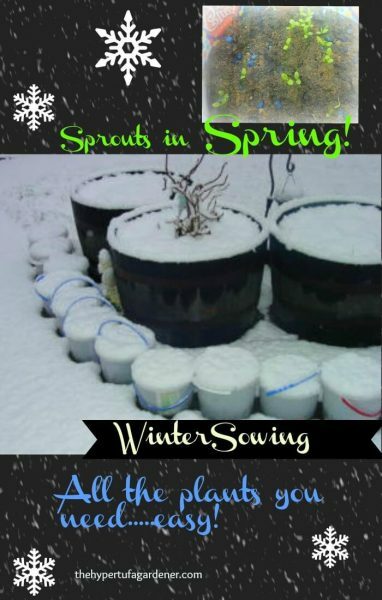 Since it’s almost time for me to start winter sowing again, I thought I would explain my method of winter sowing. It is the no-fuss method for growing plants from seed and letting them grow as nature intends. When do we start? Our winter solstice here in the Northern Hemisphere is December 21 2018. But check this site to see when your winter solstice occurs if you are in a different part of the world. http://www.timeanddate.com/calendar/winter-solstice.html You want to be ready to sow your seeds so that you’ll have plants all ready and hardened off in the spring, right? No, I am not “A few sandwiches short of a picnic.” Or “Not the sharpest tool in the shed.” Or “Not the brightest bulb on the Christmas tree.” It sounds so outlandish that you might think that it just couldn’t work. But I can testify that it does work. Because I have done it many winters. You can grow almost any seed for flowers, vegetables, trees, vines. 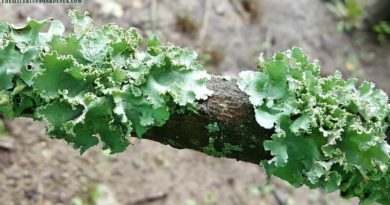 And you do it by allowing nature to takes its own time, allowing the seed to survive and harden itself in the winter and spring thaws. In fact, I have stopped doing it because I just have too many plants! If you don’t believe it will work, just find a few random seeds you have around the garden such as coneflower or balloon flower. 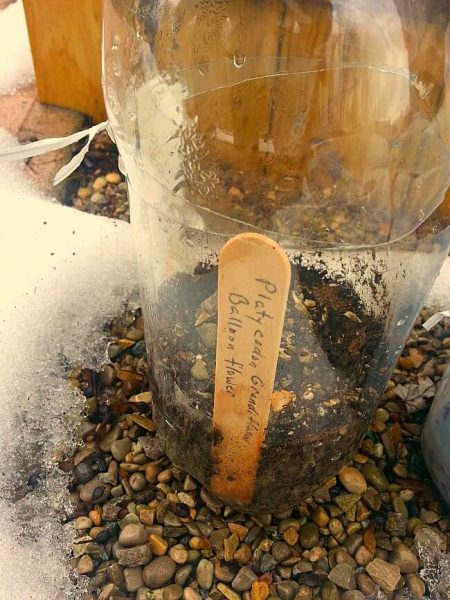 Plant them using this method and set them out on the porch in the snow. 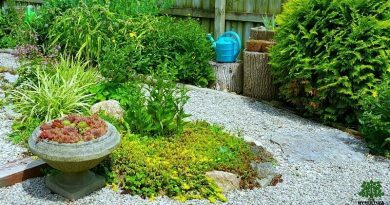 Don’t let them get knocked over or blown away, and see what happens in the spring. Or you may need soil? Here in Ohio, I have to make sure I have purchased some in late fall before they put it all away for spring. But you can order bags of garden soil if you don’t have any. Here is a link. I recall many years wrestling with trying to grow seedlings under grow lights and shelving, turn the lights on, turn the lights off, damping off, spills and frustration. Each year I thought “Was this worth it? Frazzled nerves? Frustration? I would plant one year and not the next. 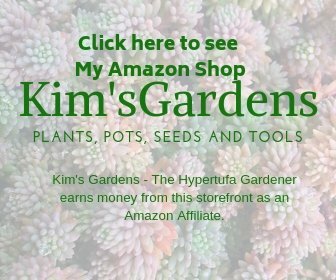 I had a whole new gardening area and wanted to plant it without breaking the bank. This idea is so wonderful. It was like “CrockPot” gardening. Sort of a “set it and forget it” instead of tending seedlings inside during the Feb-April time period. You just plant at the December winter solstice or even later in Jan or Feb depending on your weather. You will set them outside in the cold and ice, snow will pile on them 1-2 feet deep. I usually plant in January because December is just too busy a month for me. 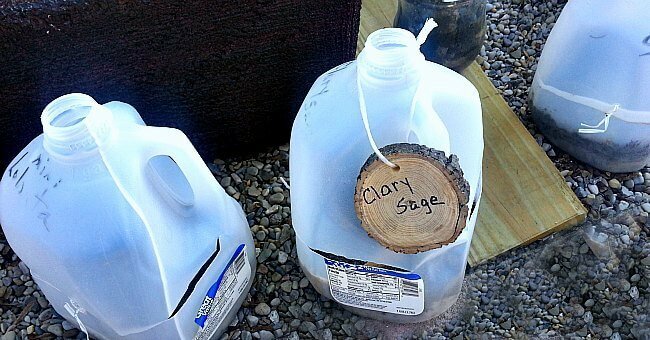 Be sure to mark your containers so you can identify what you have planted. Perhaps you can use these? Once marked, you can just forget it! Don’t worry. That’s how easy winter sowing is! 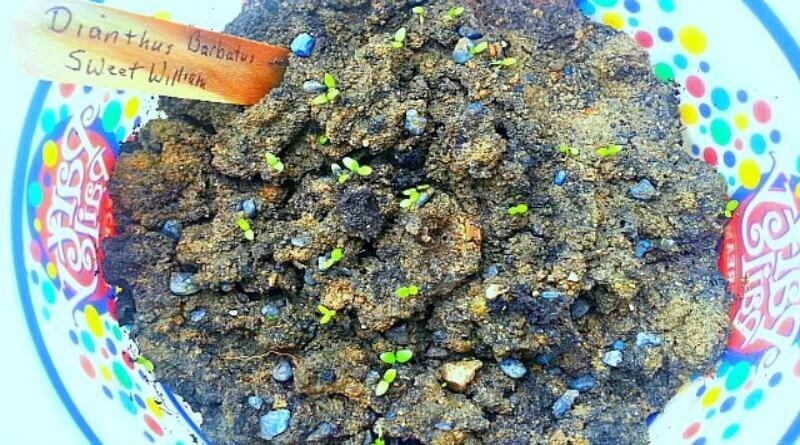 Then on a warm day in spring, you will find tiny sprouts popping through the soil . I have drainage holes in the bottom and holes in the tops (for ventilation), so I just popped them off and looked. You can just leave the cap off a milk jug, punch holes in the top of the ice cream bucket, anyway to allow air circulation and not have heat build up to “fry” the new plants. These are your little greenhouses. Seedlings! Sprouts! There they are. Mother Nature does it for you! As it gets warmer and nicer, just punch more holes in the lids, letting more of the spring air into them. 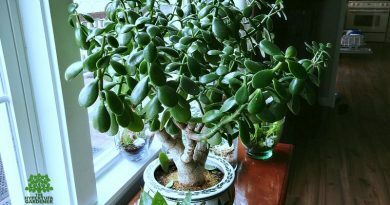 The “hardening off” just occurs naturally, and you get a sturdy plant. Don’t worry about frosty nights, as plants have grown up through the cold. Just keep them in the container , thinning them out as they grow larger and become ready to put in the garden. Remember they will already be hardened off. Check out more in my Backyard Flower Garden. Would it work for you? What do you have to lose? I tried it and the rest is history. It positively does work. The only problem I had was restraint. Don’t plant too many seeds in one container if you have a hard time thinning them out. Just as other methods, you need to nurture the strong ones. After all, if you plant 50 seeds in that ice cream bucket, no way is there room for 50 plants! OMG the volume of seeds I planted that first year! 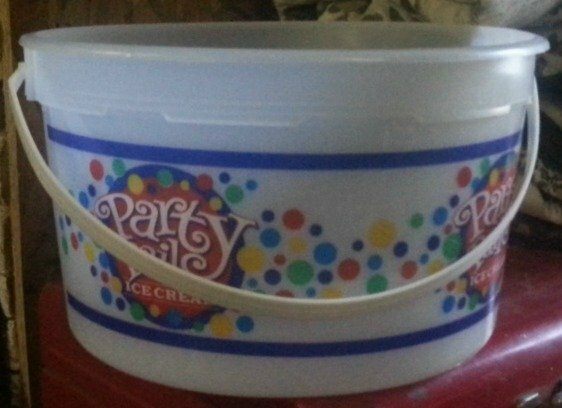 I used milk jugs and clear pop bottles and then found the best for me: those gallon ice cream buckets…These had a strong structure, a lid to punch holes into easily, even a handle to carry them around. Just had to empty them first! I planted so many containers that first year, and believe me I had a LOT of plants. So what did I plant these past years for my garden and planters? Balloon flowers Platycodon”Sentimental Blue”, and Dianthus barbatus, all kinds of thyme, saponaria ocymoides “Rock Soapwort” , Arenaria montana ”Mountain Sandwort”, delosperma cooperi, alyssum, oregano, mints, etc. I planted these so that I can stuff my hypertufa troughs full. It would get expensive to try to buy all that, and I am frugal. So remember this and try it this year! You know you want to! 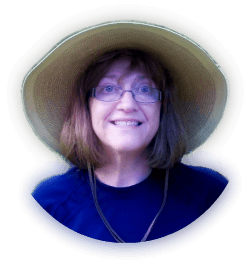 Find Trudi on Facebook in the group Winter Sowers. And start getting your containers ready. Don’t worry if you don’t plant on the solstice. 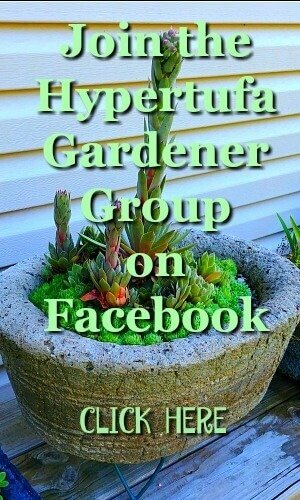 Do it in January or even early February when you are planning your Spring garden!